Back in 1995, Nintendo released the Virtual Boy, ostensibly a portable console built into a 3D stereoscopic headset. Although marketed as a VR experience, the Virtual Boy suffered from monochrome graphics, weight, low-quality games, and a poor 3D effect. By 1996, the device was dead. Only 22 games were ever released, eight of these exclusive to the Japanese market. 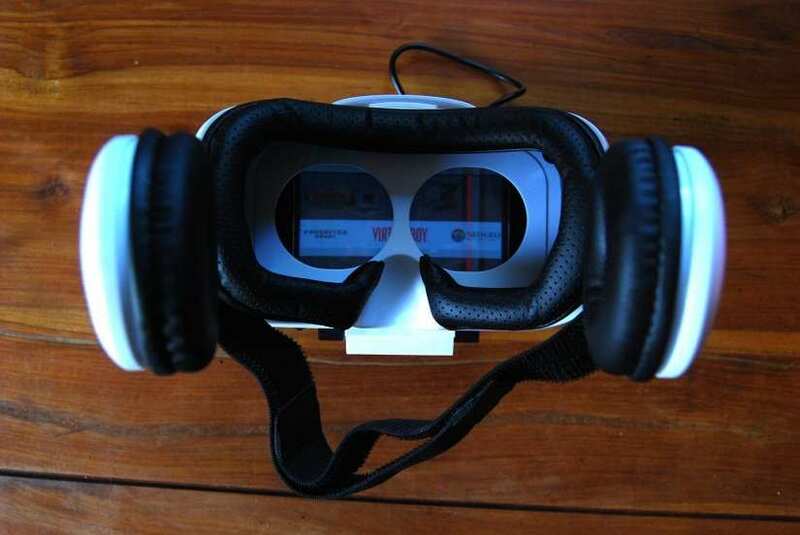 Fast forward 21 years and the Pirtual Boy has been developed by a Raspberry Pi enthusiast, running the RetroPie emulation software, and connected to a pair of FPV goggles. 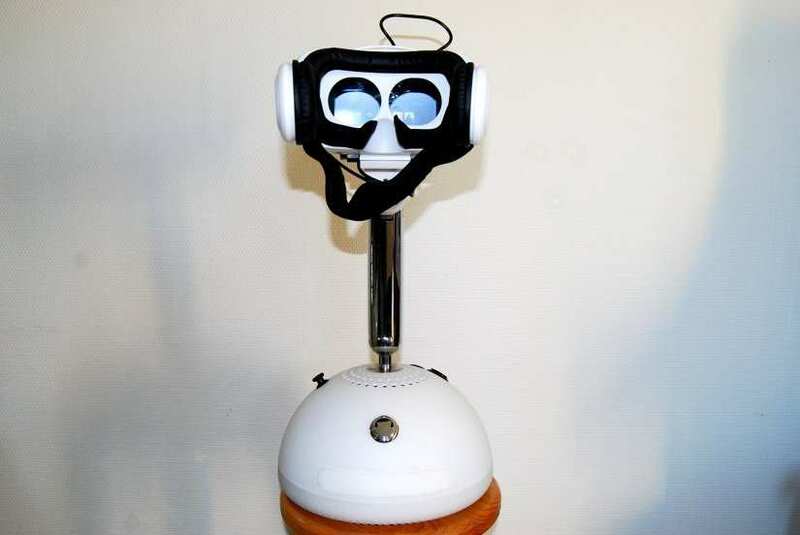 Emphasising the retro element, the Pirtual Boy uses the 1990s “snowball” iMac G4 base unit and arm to mount the Pirtual Boy when it’s not in use. The Pirtual Boy joins many similar Raspberry Pi retro gaming projects that have been designed to mimic classic portable gaming experiences. Nintendo Gameboys make great cases for projects, (such as the Super Pi Boy), while Pi Zeros in Altoids tins with control panels are also popular. Then there’s the NoodlePi, an air-gapped Raspberry Pi that comes with RetroPie preinstalled and a bundled game controller. Unlike the original, the Pirtual Boy delivers full-colour graphics and features a 5" display, and a built-in 5000mAh lithium battery which recharges with a standard 5V smartphone charger. 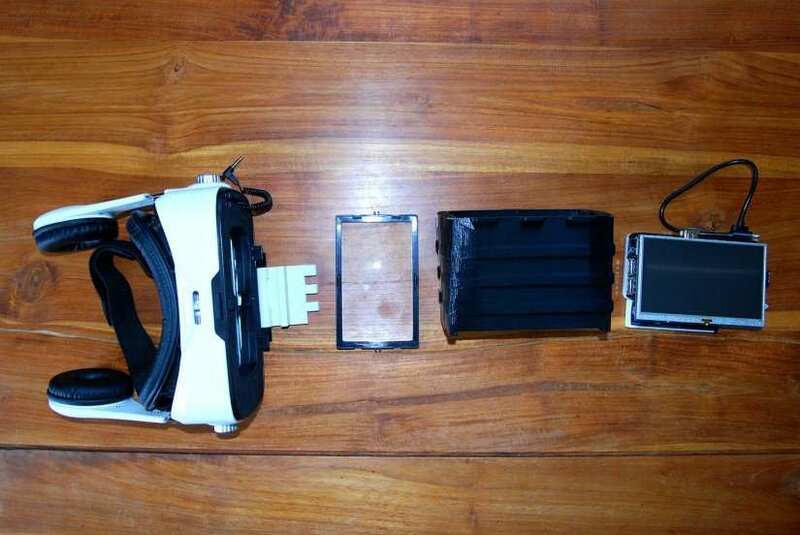 A similar project (without the ostentatious mounting solution) shouldn’t prove too expensive; certainly within a £50 total for the display, rechargeable power management, and FPV goggles. Posting on Reddit, builder Sm3ck revealed that despite the name, they prefer to use it to play Neo Geo games.